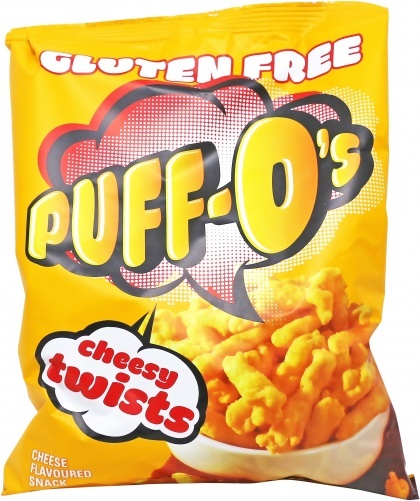 We are a distributor of Puff-O's products. Puffo’s are a delicious premium grade snack incorporating the best quality raw ingredients available in Australia. Manufactured by Yarra Valley Snack Foods an Australian company renowned for producing quality products. 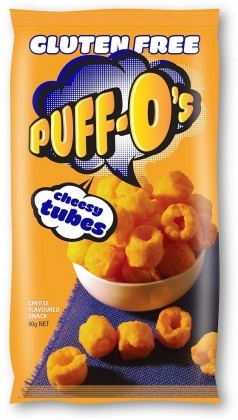 Click here to buy Puff-O's online.